We only work with the best. That’s why clients – from ambitious small companies to global businesses – trust us for the delivery of subsea equipment needs. 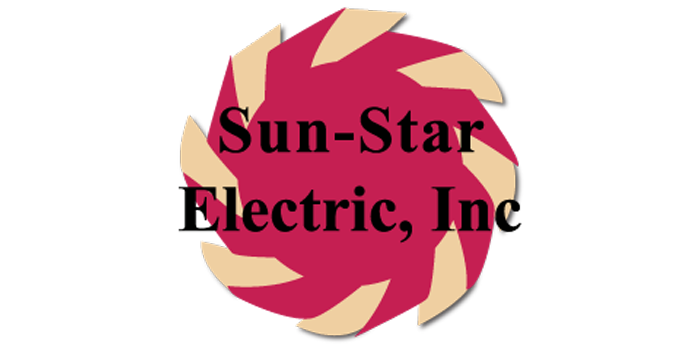 Our partners are world-leading manufacturers of electrical and mechanical components. It’s all about keeping you connected. Nexans Norway AS, Cooper Interconnect (formerly Burton Electrical), Sunstar Electric Inc, Masto Wire Service A/S and Innerspace Corp. 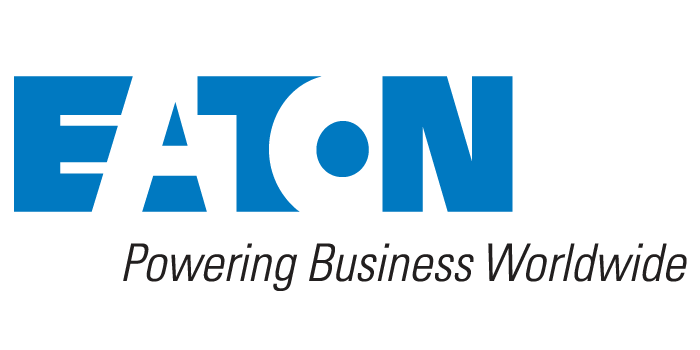 Established manufacturer of the "Burton" range of high quality rubber moulded underwater electrical connec- tors and cable assemblies. Subsea Supplies Ltd stock at their facility in Aberdeen extensive stocks of stainless steel shell sizes and contact arrangements, including high pin densities and high voltage options up to 3,000 volts and 10,000 psi operation. Connector shells are available in other materials upon request. AK Industries is committed to the highest quality standards. We operate a world class machine shop, fabrication shop, and molding facility. By manufacturing virtually all of the components in-house, we can assure quality as well as deliverability. AK Industries are committed to the fastest possible delivery. Virtually all standard products are stocked in substantial quantities. Suppliers of lubricating systems for electro mechanical ROV umbilical cables. 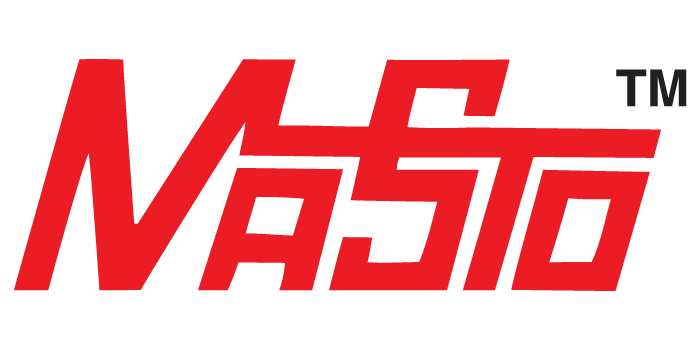 The Masto system has been designed to apply under pressure a protective coating to the high tensile steel wire armour of ROV umbilical cables. The system is available in 3 sizes capable of coating cables with overall diameters ranging from 4mm to 122mm. Compared to traditional time-consuming methods, this innovation delivers savings in downtime, labour and helps preserve the life-span of the wire rope. Clear-Com is known for its heritage in designing, manufacturing and marketing superior and innovative intercommunication products for professional communication applications. From the industry’s first partyline beltpack to the first advanced digital matrix technology and revolutionary wireless intercom systems, Clear-Com continues to deliver practical innovations for production professionals who demand uncompromising levels of audio performance—clarity, reliability and functionality. Innerspace Corp in California designs, develops and manufactures some of the world’s most powerful and efficient underwater thrusters and motors for applications on ROVs, AUVs and submarines. For over 65 years Innerspace has provided propulsion technology for submersible vehicles around the world for industrial, commercial and military applications.